In this tutorial we will see an example of a simple Grid, created with the Scriptcase default values. 1. Access the item “Project >> Defaults” in Scriptcase menu. 2. This screen allows us to inform the initial creation settings for each type of application. 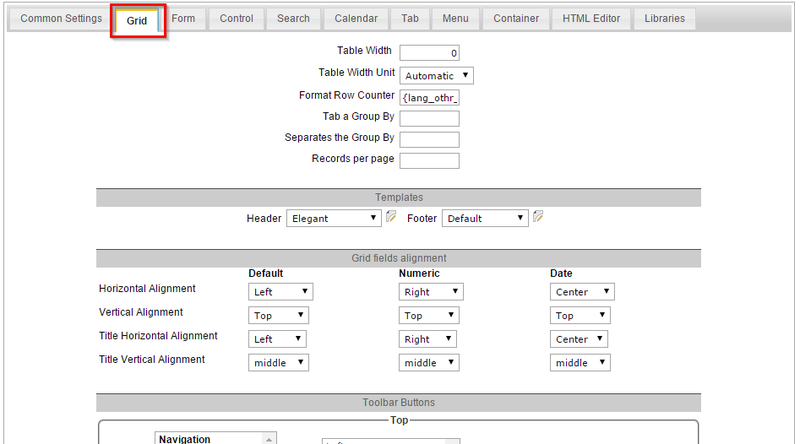 Create a new application of the query type and click on the button “Run application”.